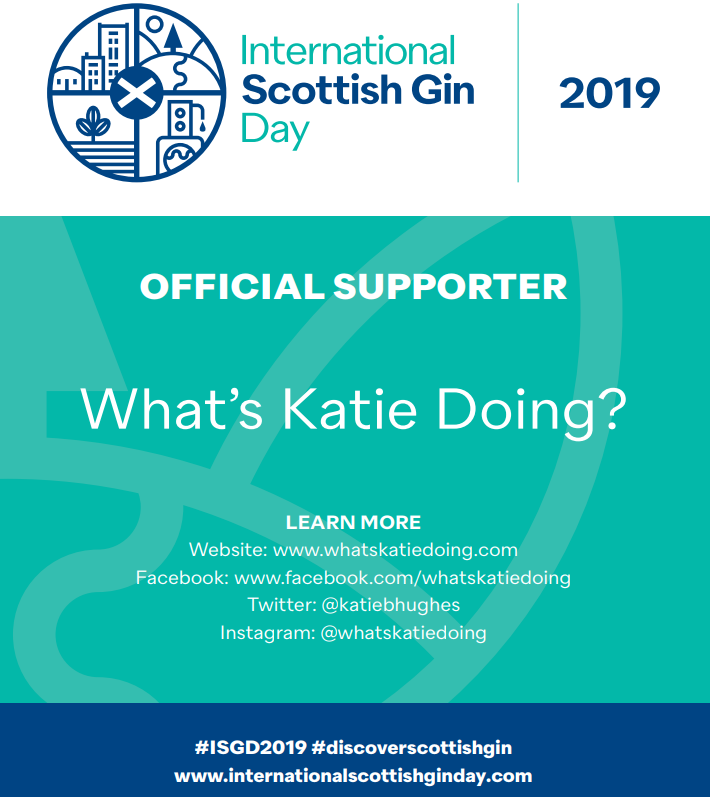 Ginspired gifts for the gin obsessed - What's Katie Doing? With Christmas a mere few weeks away I’ve researched the best gin inspired gifts for the gin obsessed in your life. 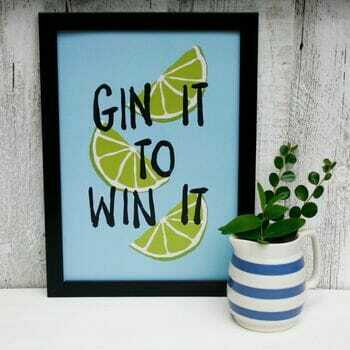 It’s hard work, but someone has to try the gin do the slog work to round up the best gifts! 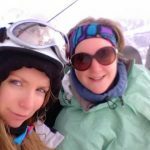 Brands marked * sent me PR samples to include in this post, however opinions are my own and I wouldn’t be recommending them if I hadn’t tried and liked them! Now I have a confession for this one… getting your hands on the Pickering’s gin baubles is hard work! The first batch released sold out pretty quick. I only managed to get my hands on some by heading to the Pickering’s stall at the Foodies Festival. However if you sign up to the Pickering’s email list you will be among the first to know when they release their next batch in December. 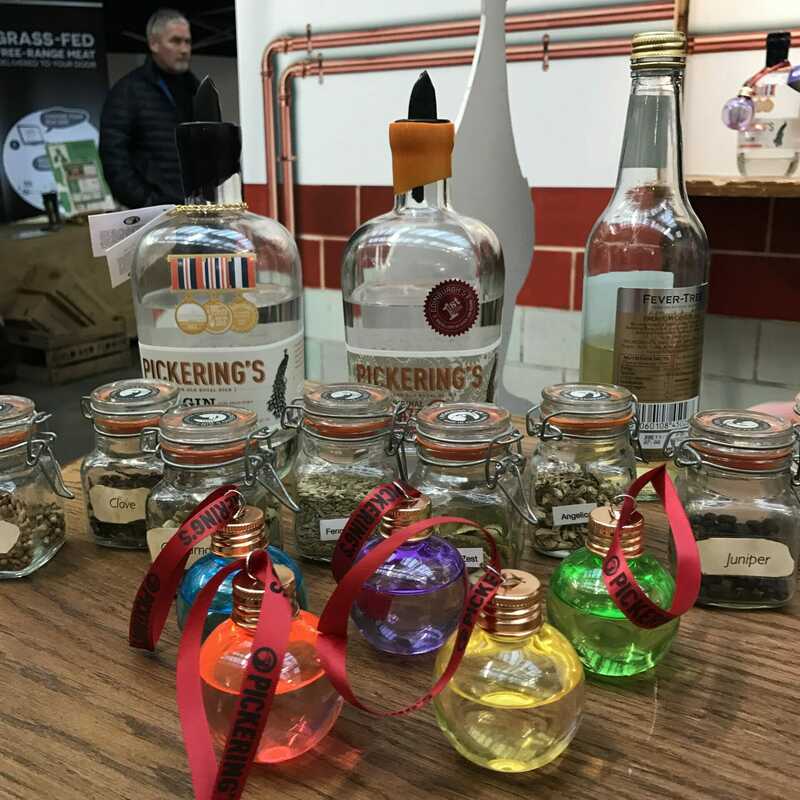 Baubles are £5 each, so £30 for the full 6 colours and come with 50ml of Pickering’s very tasty gin in each. Or check out Gin a Ding Ding’s blog that has all the tips on where to find similar or make your own! Success and posing with gin bauble earrings at the Foodies Festival! Because not all aspects of your flight has to be economy! 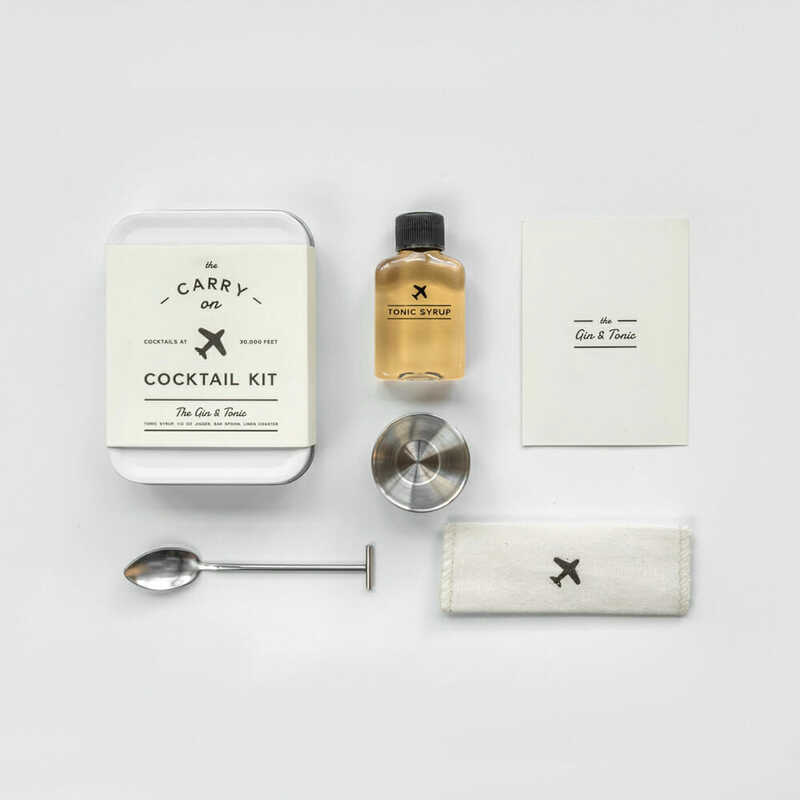 As long as you can get your hands on a glass, a double gin and some soda water, this kit gets you all set for deluxe gin and tonics. It contains a luxury tonic syrup, a spoon for stirring, a jigger to measure the syrup/gin shots (its important to get that ratio correct!) and a linen coaster. You can buy the kit, the perfect stocking filler for a gin lover or a traveller to be honest, from 31Dover.com for £19.95. 31Dover have some Cyber week deals on right now too. Yeah so this book isn’t really a book…. 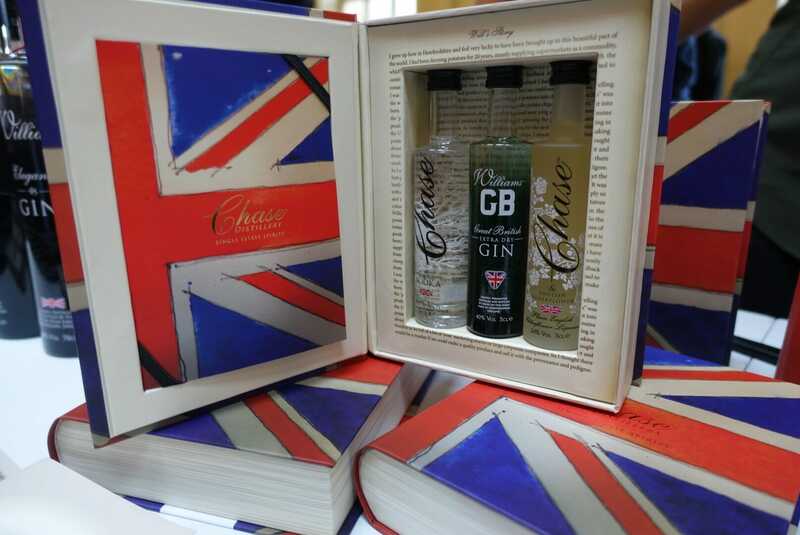 Chase Williams distillery have very cleverly made it into a box with a secret stash of gin and vodka miniatures. Whilst there is *some* reading material here, its mainly about the flag and the gin! 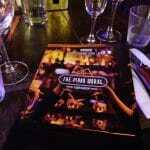 Again 31Dover.com have the best price for this at £14.95, and your book comes with 3 x 50ml miniatures of gin and vodka. With 31Dover you can order for delivery right up til Christmas Eve – so perfect for that last minute gift buying. Gin and Tonic candles, for when you aren’t drinking? Whilst these Gin and Tonic candles aren’t a new idea, they are a good option for a non alcoholic gin gift… I just wish I could turn all my old bottles into candles! 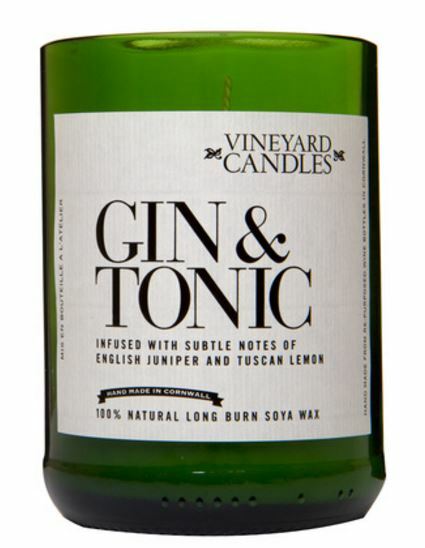 I spotted this one by Vineyard candles on the Gin Festival website for £17. Now this is a pretty special gift for the gin obsessed. For €118.35 you get a sterling silver representation of the Juniper molecule – the most important thing about gin – and the chain. They also have a quinine molecule representing tonic. 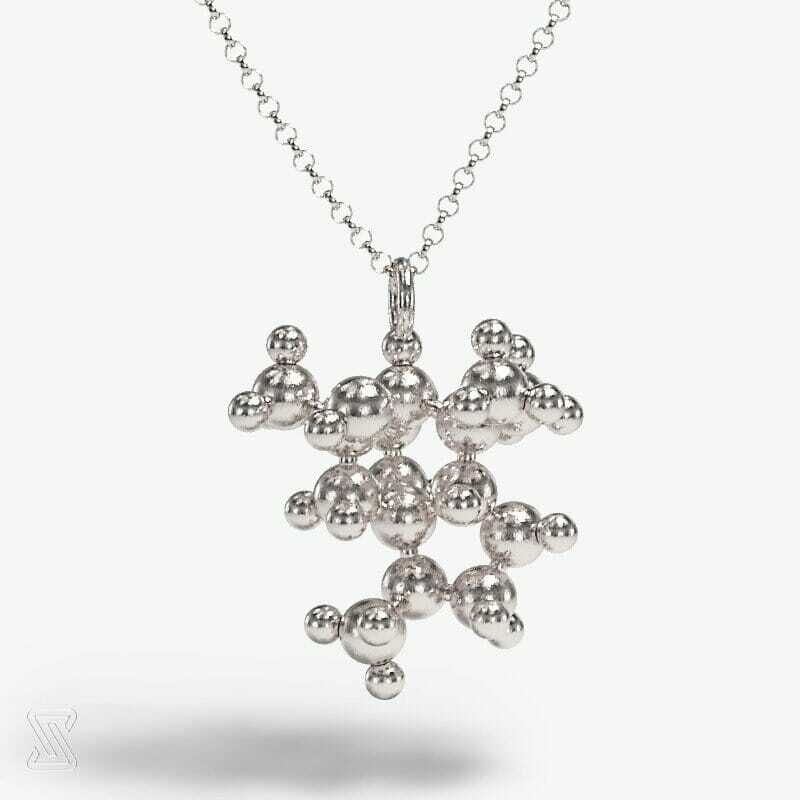 Currently out of stock, but available for pre-order these necklaces are made by Science Jewelry in collaboration with Gin Monkey. Definitely something you don’t see every day. Why not get your gin obsessed friend or family member a special bottle of gin? 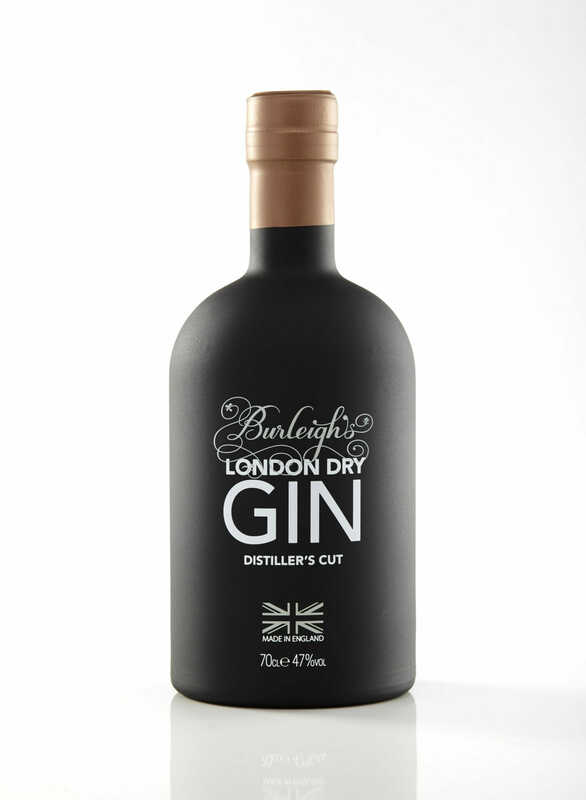 Burleighs Distiller’s Cut is definitely special. 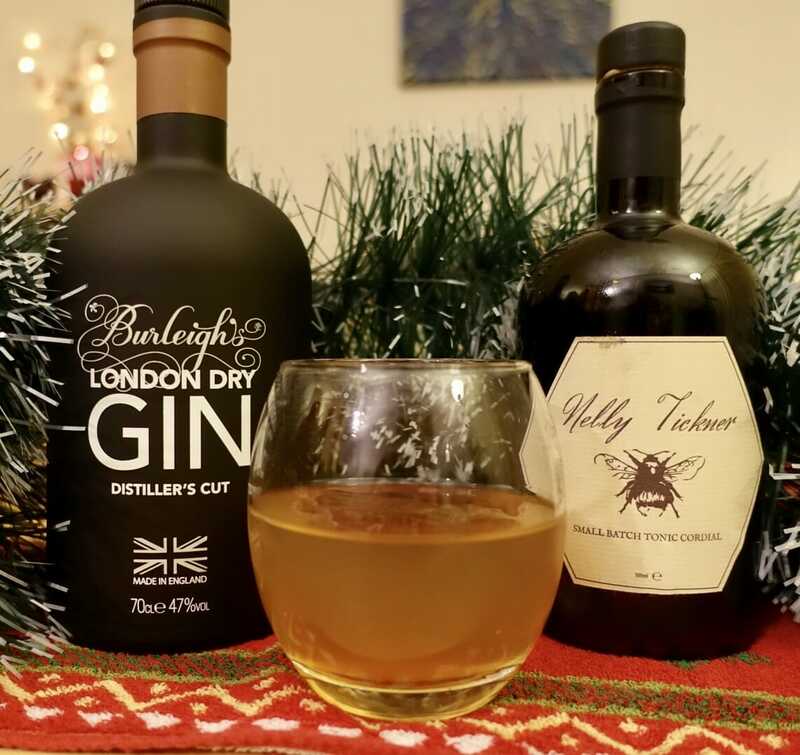 Its citrus flavours and 47% ABV are perfect for a more robust gin and tonic or a spectacular Winter cocktail including orange or grapefruit. 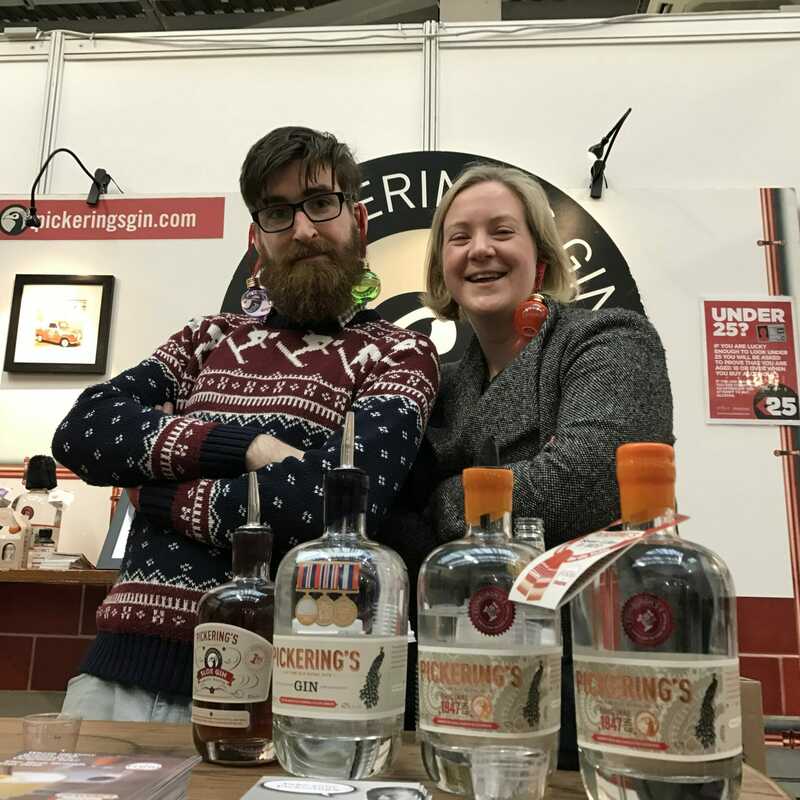 What is even better is that you lucky people can get 20% off the usual bottle price of £37.50, with the code KATIE20 when you buy on their website: Burleighs Gin Shop (code is valid for bottles of Burleighs Signature, Export and Distiller’s Cut only). 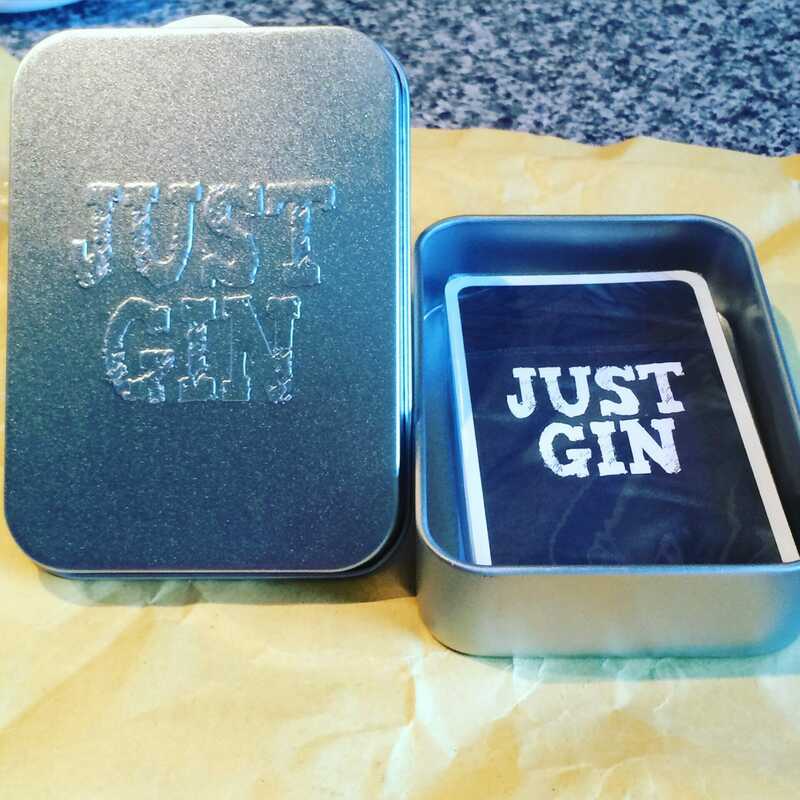 These cards are designed to showcase numerous gin brands and allow you to play different card games, from a quartet to top trumps! The cards come in a handy tin – so easy to take everywhere with you! 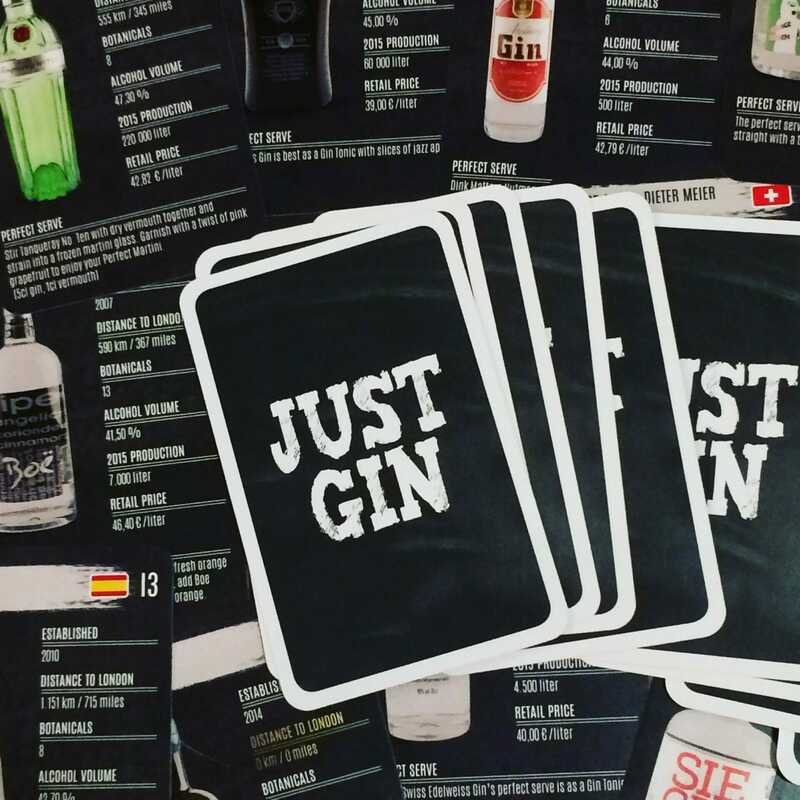 You can buy Just Gin cards for €9.95 online here: JustGin Shop. Be sure to order by the 11 December 2016 in order to get your game by Christmas (they are posting from Germany). 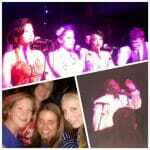 Gin it to win it!! 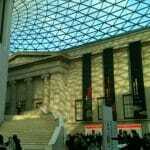 There are loads of ginspired gifts on ginspiredgifts.co.uk (the name is a big giveaway!) but I do love this print for £15 (hint hint!!) 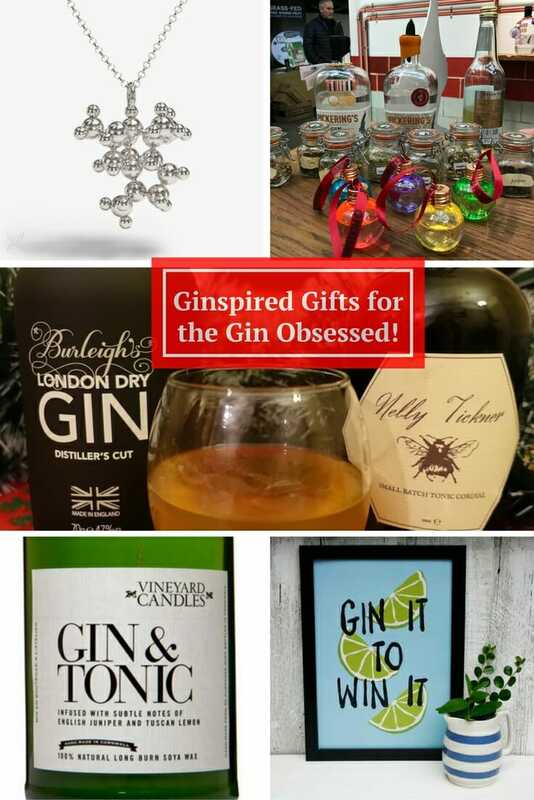 Ginspired gifts are are aiming to be the number one place to find gin related gifts (well non alcoholic ones anyway!). There are even discounts available on selected items over the Black Friday/Cyber Monday weekend (25-28 November) so go check the site out. Last order date for non UK deliveries is Wednesday 14th December (Tuesday 20th for UK). So what are you getting me for Christmas? * These brands sent me PR samples to include in this post, however opinions are my own and I wouldn’t be recommending them if I didn’t like them! Open until 1 December as an early Christmas gift! 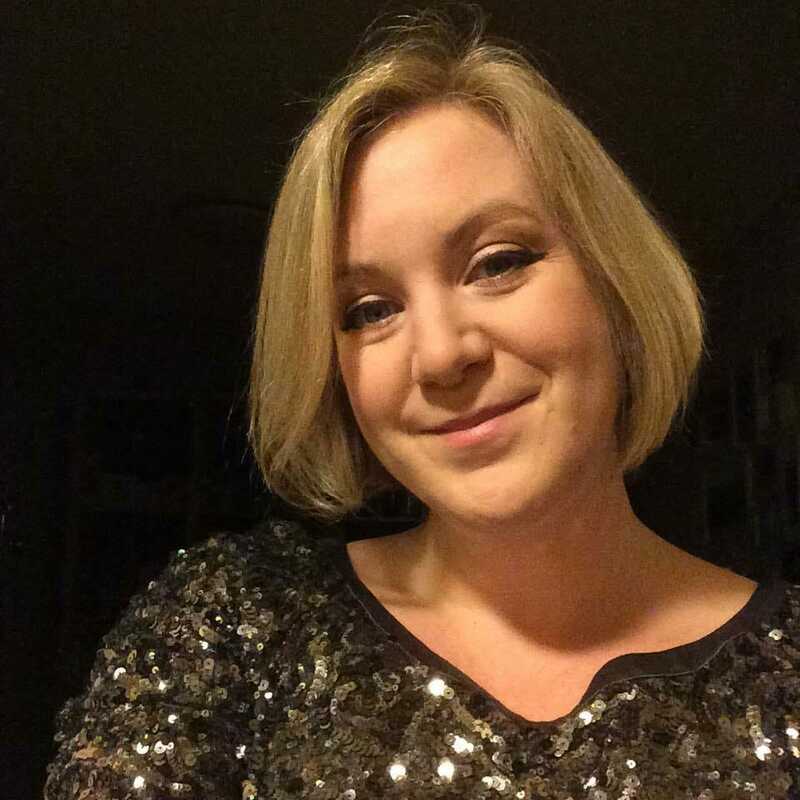 Competition now closed – congratulations to Lisa from Labels Lisa Loves, and thanks everyone for participating! You never know what Santa will bring Laura! Fingers crossed for you! Thanks Noemi!! I do like Kew gin, made by the same people that make Dodd’s gin and yes my obsession is obvious lol! 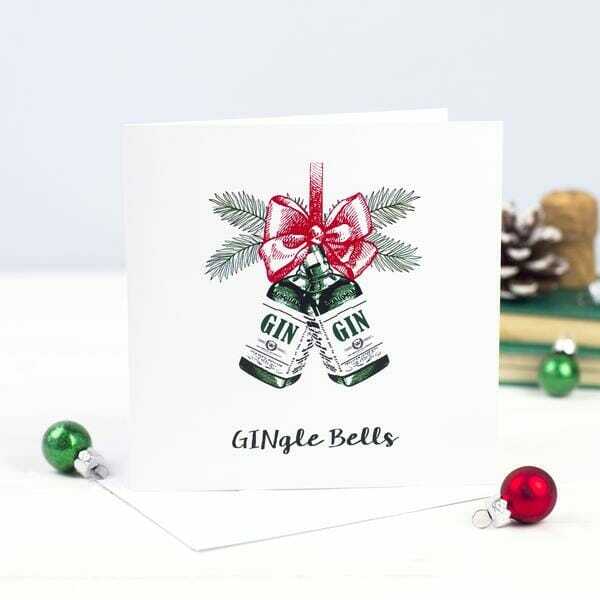 Oh I love the gin baubles, they are so cool!! If you could just send this post to all my family and friends, I’ll have one if everything please!! Haha it’s your whole wish list Amanda?! Excellent, I like your style! For me its got to be the Pickering’s gin baubles, the novelty aspect is great. Have a wonderful Christmas. Yes they are fab Lisa, have a fantastic Christmas too! The G&T Carry on kit makes my life. Flights will be much better going forward!